Chefs… get your ‘Surf and Turf’ caps on and your cameras at the ready!! It’s competition time! Calling all GB-based members of The Scotch Beef Club and/or members of The Scottish Chefs – The Scotch Beef Club is on the hunt to find the first Scotch Lamb PGI, Surf and Turf Chef of the Year. 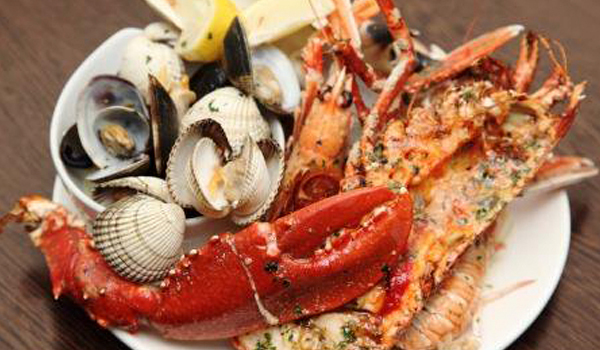 To enter the competition is supported by Seafood Scotland, The Scottish Chefs, The List and Queen Margaret University’s Gastronomy department, you must combine the produce of Scotland’s land and sea. 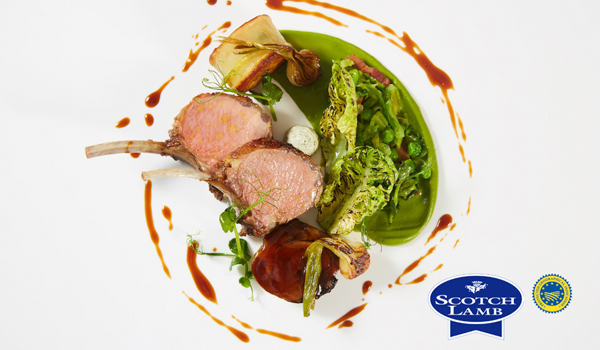 Entries will create a Surf and Turf dish using Scotch Lamb PGI and Seafood from Scotland. Each participant must enter their recipe along with a minimum of two eye-pleasing photographs of the dish. Deadline for entries is Saturday 30th September, and the competition is free to enter. The six short-listed finalists will then be invited to a ‘cookoff’ on Thursday 26th October, and the winner of Scotch Lamb PGI, Surf and Turf Chef of the Year will then be crowned at the Scottish Chefs annual conference dinner on Monday 6th November at the Double Tree Hilton in Glasgow.